As a public broadcaster, part of the BBC’s duty is to issue formal responses to complaints from the viewing public after a certain number of complaints about a given subject have been submitted. This can range from everything as minor as complaints about sound levels in drama shows to allegations of political bias in news coverage—and, sometimes, it can concern people angry at something that’s happened in Doctor Who, like the time back in 2010 when the BBC had to assure people that the show does not have an anti-redhead agenda after Matt Smith’s newly-regenerated Doctor appeared to some as dismissive of redheads when lamenting that he wasn’t one (yes, really). 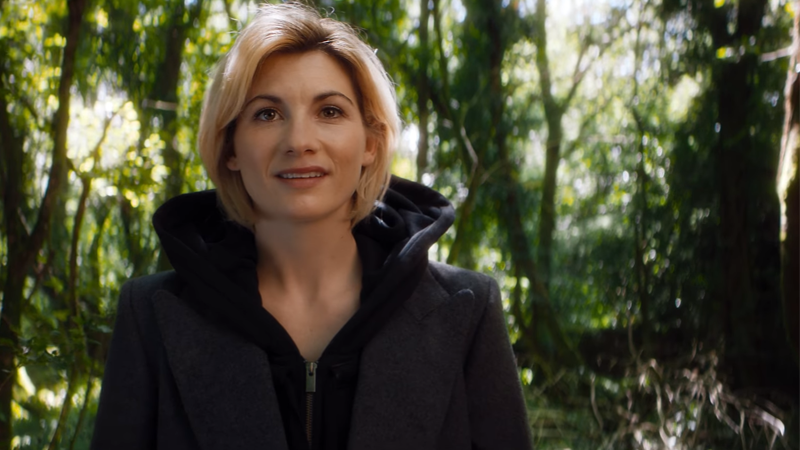 So there you have it: Jodie’s getting the TARDIS key, and that’s quite all right with the BBC. If only it were all right with everyone else.